10 years' manufacturing experience in digital printing machines. More Professional & Quality Machines. Providing different professional printing solutions for our customers based on different fields. 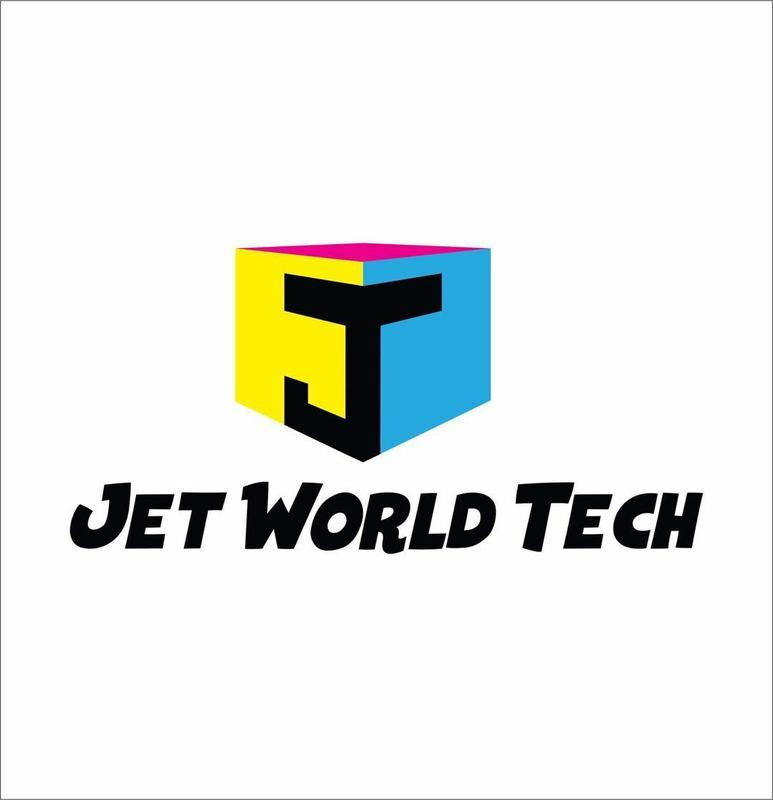 JET WORLD TECH. located in Shanghai, China, is speacialized in manufacturing and exporting different wide format indoor & outdoor digital printing machines like Eco Solvent Printer, UV Flatbed Printer, UV roll to roll printer, Digital textile printer, Solvent printer, Ink series, Spare Parts, and other Consumables, etc.